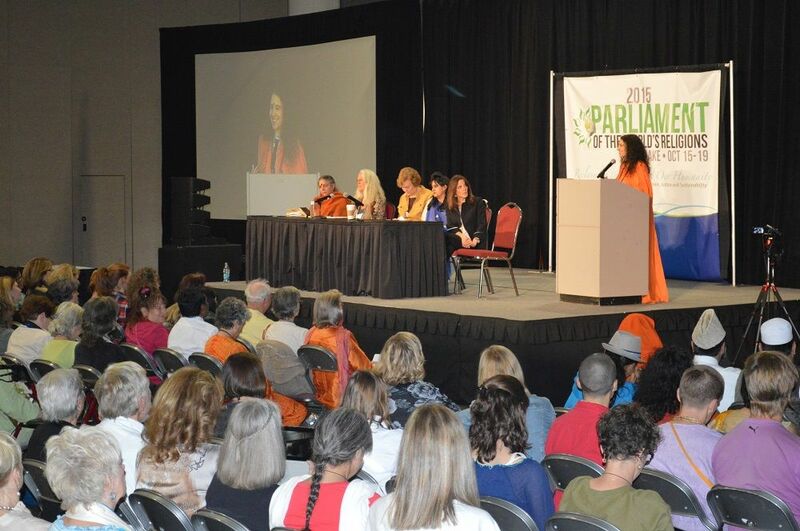 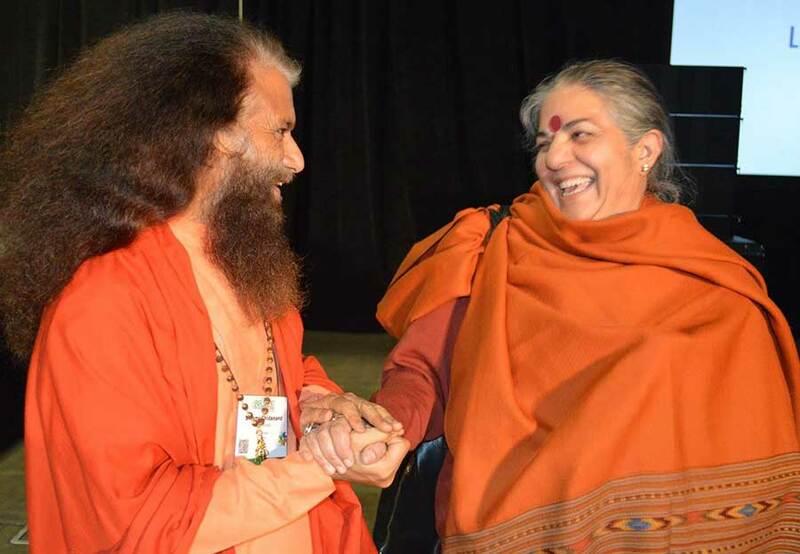 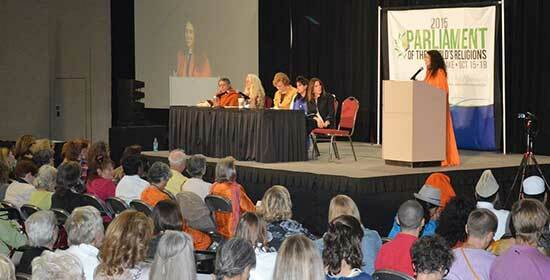 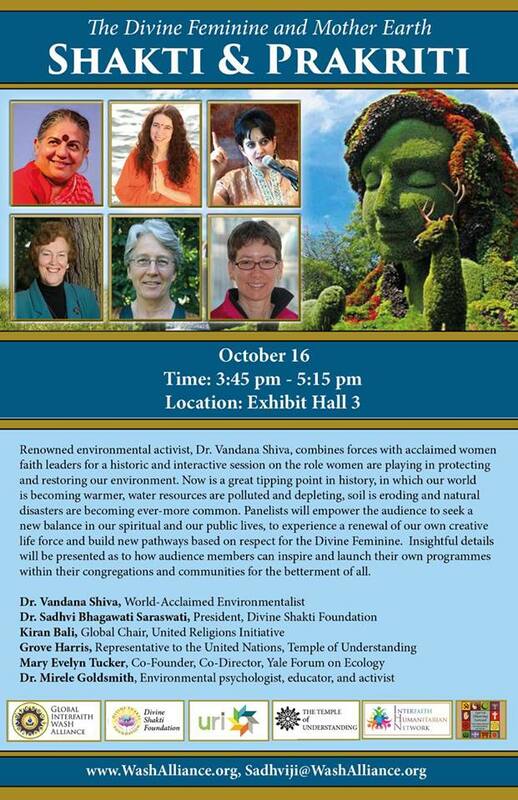 Salt Lake City- #2015Parliament #FaithinWomen Eminent women faith leaders and renowned environmentalist, Dr. Vandana Shiva, combined forces at the Parliament of the World’s Religions Friday, October 16 to discuss the sacred relationship between the Divine Feminine and Mother Earth, and actionable steps women can and must take to protect and restore our world’s natural resources. 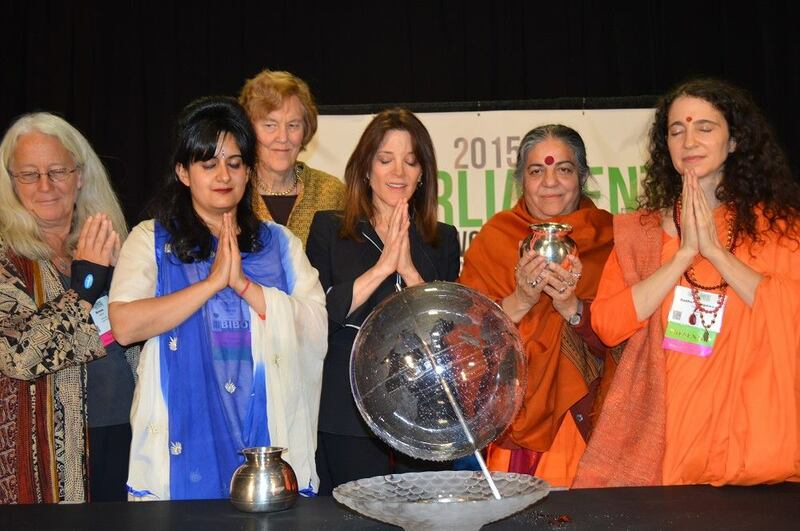 Around the world, in almost all cultures and religious traditions, the women have deep connections with the Earth – both spiritually as well as logistically. 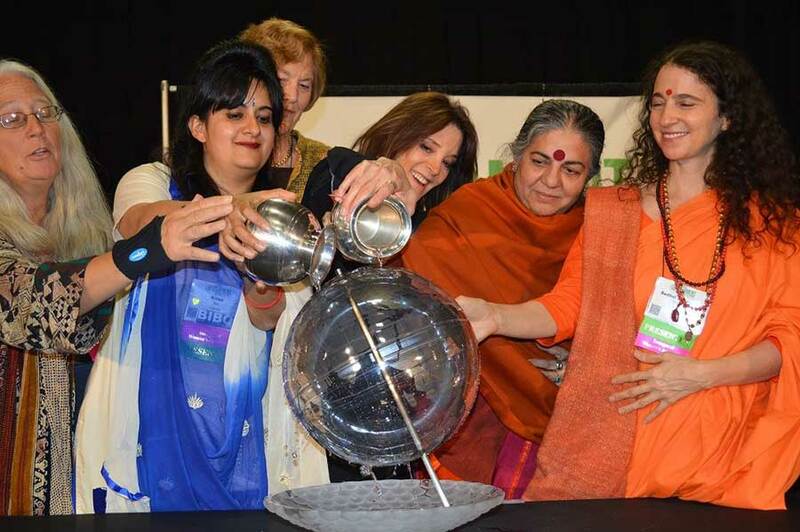 Women are the ones who perform most of the prayers and rituals to and for the Earth in many traditions, and they are the most impacted by environmental degradation. 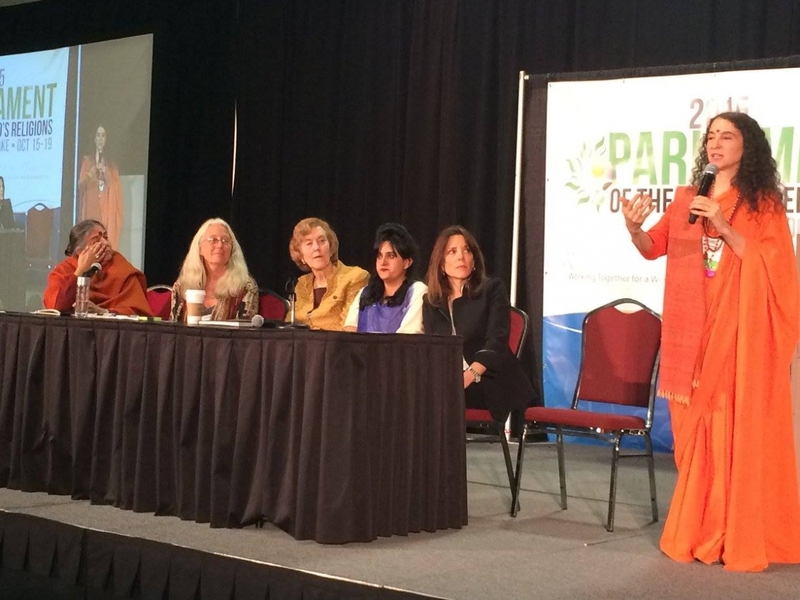 As our land resources and water resources dwindle, as deforestation and climate change cause irreparable damage to natural habitats, women must travel greater distances to fetch water and cooking fuel, and financial security is significantly impacted as farms, kitchen gardens and access to natural resources deplete. 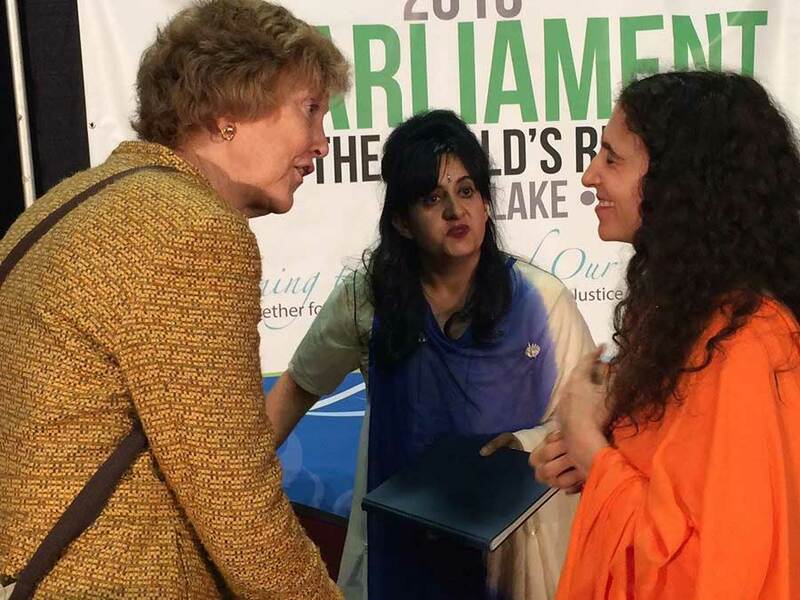 Matters are expected to worsen due to increasing threats from global climate change, pollution, population growth, and the exhaustion of water, soil, forest and other resources. 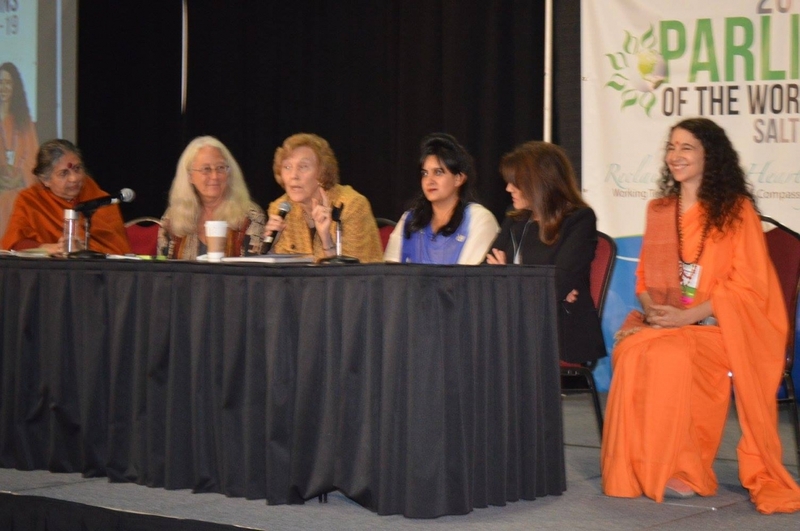 Panelists discussed the role of the Divine Feminine in her connection to Mother Earth and Mother Nature in the different traditions and empower the audience to seek a new balance in spiritual and public lives, to experience a renewal of our own creative life force and build new pathways. 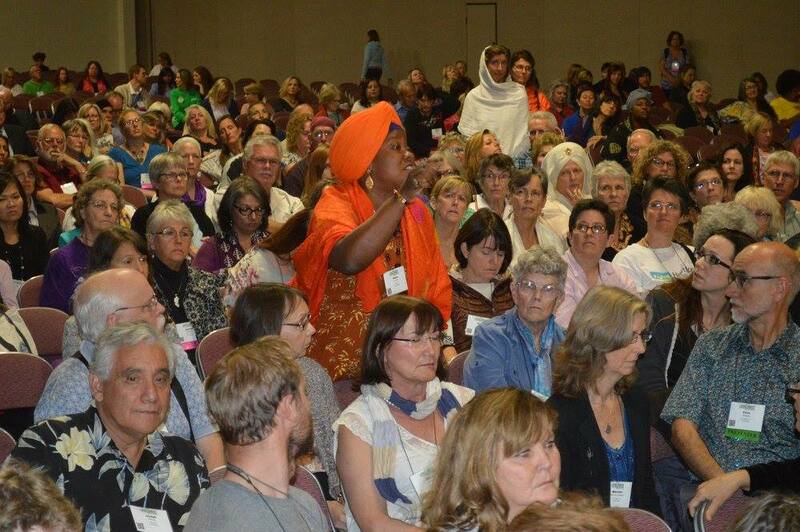 Insightful details were presented as to how audience members can inspire and launch their own programmes within their congregations and communities for the betterment of all. 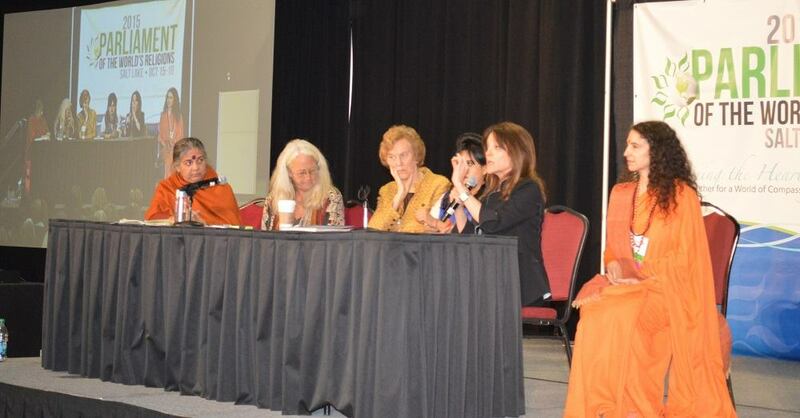 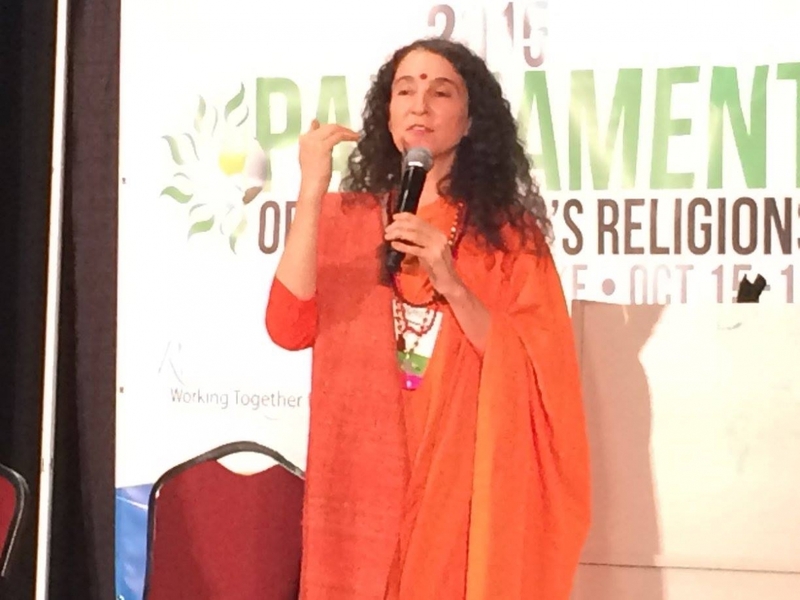 The panel was being organized by Global Interfaith WASH Alliance and Divine Shakti Foundation, in cooperation with United Religions Initiative and the Temple of Understanding.